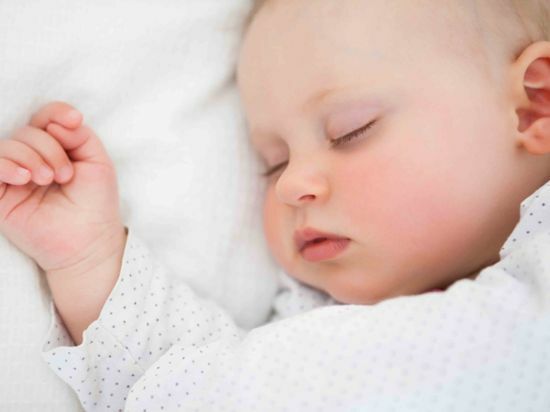 You may find many different baby sleep patterns from the experts. They can be used in dealing with sleep problems and hence gives effective newborn baby care. 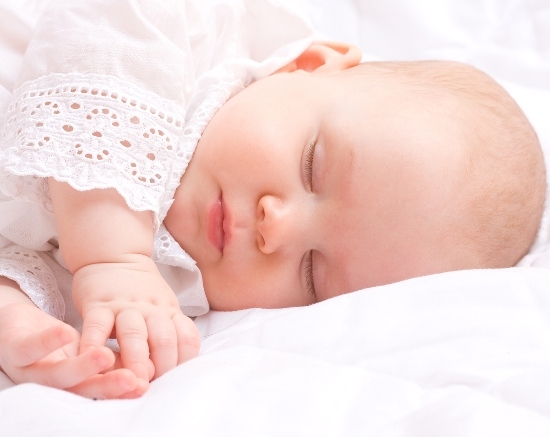 Do what works for your newborn baby care and use the best baby sleep patterns. 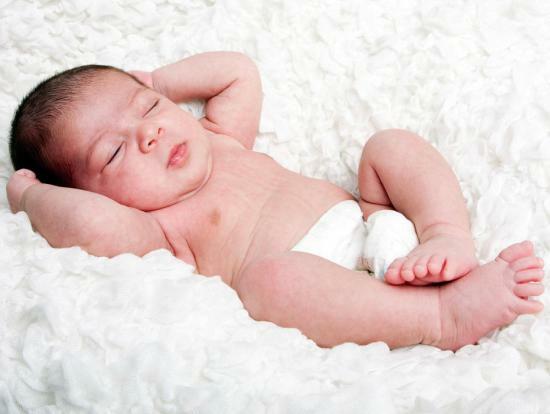 One of the most important things for newborn baby care is getting your baby to sleep properly. Your baby should learn to sleep on his or her own. 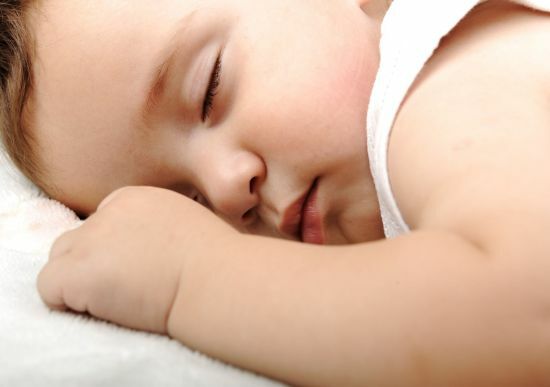 Ferber baby sleep pattern is the most common way of weaning your child away from the mother. The Ferber baby sleep method involves letting the baby cry herself to sleep. If you are stick to particular bed times, your baby will learn soon to comfort herself to sleep. Even if your baby is still crying, you donâ€™t pick her up or rock her. 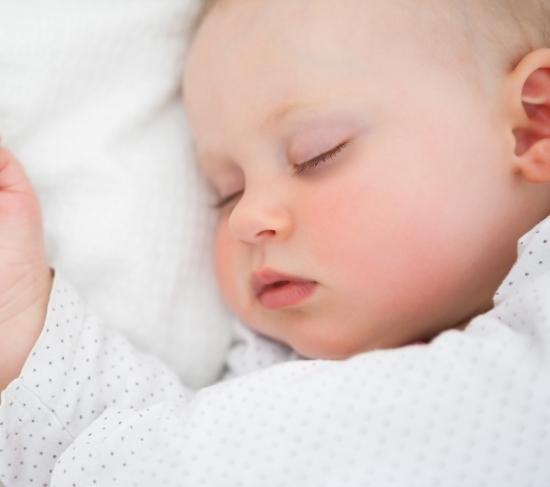 Using this baby sleep pattern your child will soon learn to go to sleep on her own. Letting the baby cry herself is stressful for everyone in the household. But this is the safe and effective way of getting your baby to learn to sleep on his or her own. 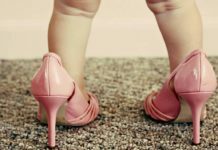 How long should you leave your child alone? First night: Leave your child for three minutes the very first time. After that 5 minutes for second, 10 minutes for third and all consecutive waiting periods. Second night: Leave for 5 minutes, then 10 minutes and then 12 minutes. This baby sleep pattern involves a lot of commitment and perseverance but can be very successful in getting your baby to sleep through. This pattern involves usual bed time rituals such as bath, possibly a snack and a story, rocking and cuddling. Put your baby in her crib to get to sleep. If your baby starts crying allow a minimum of 5-10 minutes of crying before returning to comfort her. Donâ€™t pick up the baby, just shush her quietly and pat her on the back. Leave the room after 2 minutes even if your baby continues to cry. Some experts suggest that not talking at this moment can support the walking and crying behavior. You have to comfort your baby that you are there but still encourage her to go to sleep. After the first half hour of crying, the time difference between visits should be increased by 5-10 minutes each time to 15-20 minutes. This method can take time, and can be trying on your nerves, but in time. Soon your baby will learn that you are not going away and that you are nearby. This baby sleep pattern instructs your baby self-comforting, but also gives her the assurance and protection that you are there for her. 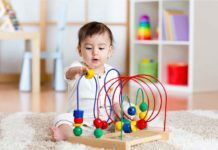 Previous articleIs Your Little Baby Suffering With Her First Cold Symptoms? 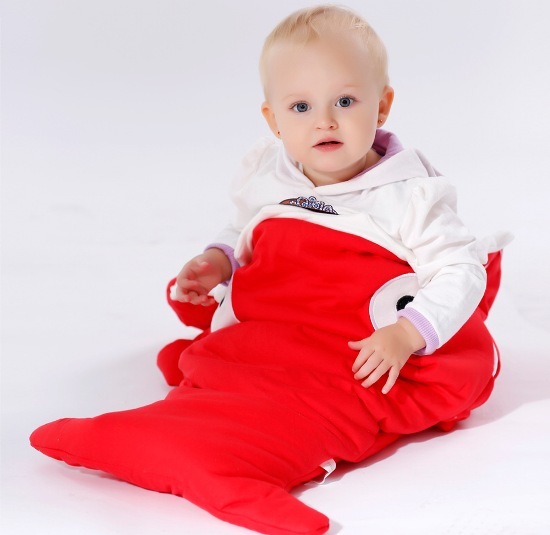 Ease Your Baby’s Discomfort During Her Cold! 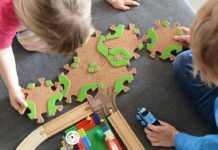 Next articleHow To Recognize What Factors Affect Your Baby Movement? An Answer to the Question-Do Babies Dream? Baby Sleep Sacks! Good or Bad?